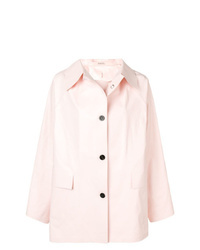 Kassl Short Trench Coat £887 Free UK Shipping! 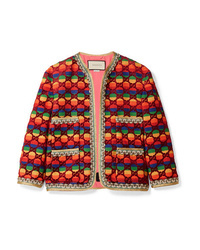 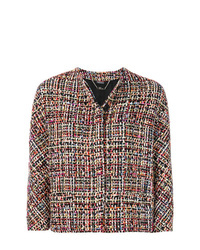 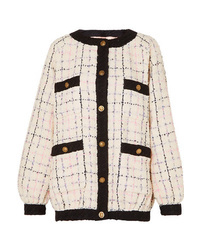 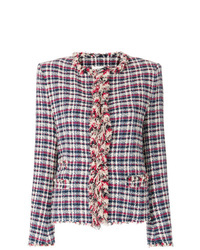 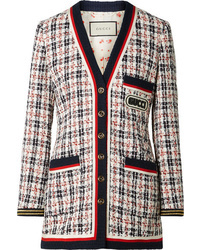 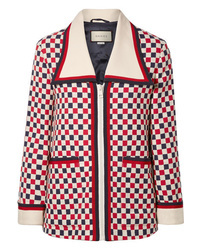 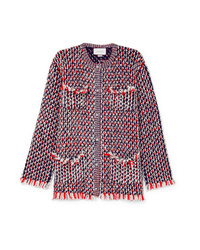 Isabel Marant Et... Isabel Marant Toile Checked Tweed Jacket £184 £307 Free UK Shipping! 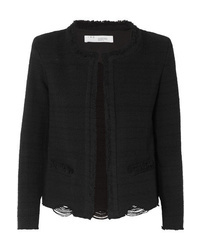 Alexander McQueen Embroidered Fitted Jacket £1,501 £1,877 Free UK Shipping! 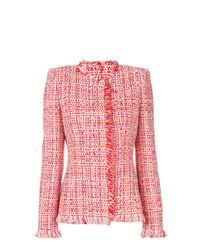 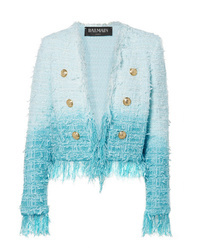 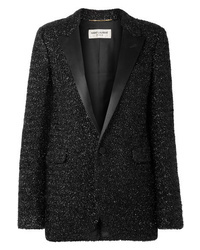 Alexander McQueen Wishing Tree Tweed Jacket £1,159 £1,449 Free UK Shipping!